Sybil Haderlie Warnock passed away on Saturday, February 2, 2019, of causes incident to her age. She was born August 25, 1929, on the family ranch near Thayne in the most beautiful place on earth, Star Valley, Wyoming (correctly pronounced STAR Valley). She joined her older brother, Van K, whom she idolized, in the family of Oliver Romeo and Tressa Elizabeth Kennington Haderlie. Eventually two sisters and three more brothers joined the family. Momma’s first love was the gospel of Jesus Christ, and that influenced all her life activities. She had an idyllic childhood on the family ranch where she played on ‘the hill’ behind the house collecting wild flower bouquets for her mother, playing house in the cave and riding skis and sleds over the fences when they were covered with the deep snows of winter. Momma was promoted from one class to the next in the middle of a grade school year which caused her to graduate from Star Valley High School at age 16. She started school at Utah State Agricultural College (now USU) right after her 17th birthday. She loved her time in Logan, where she practically lived at the LDS Institute and became involved in LDSSA, including a year as president. She graduated with a bachelor’s degree in Elementary Education with a minor in Sociology. After her graduation she turned down the offer to teach at the training school and went home to Star Valley to nag her father, who had been called as the bishop of the Thayne Ward, to get her called on a mission. Momma served in the Northwestern States Mission from 1950-1952. She loved her mission experience, especially meeting Sister Arda Jean Warnock, who invited her on a day trip to visit Sister Warnock’s older brother D Carl who was stationed at Fort Lewis on his way to serve in the Korean War. 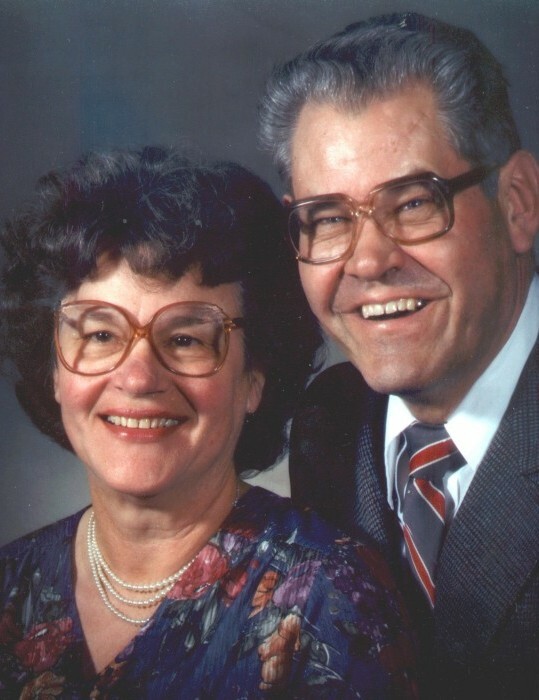 Momma and Daddy corresponded during his time in Korea, and when he returned to the States, Carl traveled several times from southern California where he was stationed to Idaho Falls where she was teaching school, and they were soon engaged. Carl and Sybil were married on July 2, 1954. They made their permanent home in, Sigurd, Utah, which she made into a beautiful place with very industrious gardening. Nine children came to join their family over the next eleven years: D (Cindy), Becky (Bob Gilbert), Rosalie, Debbie (Kim Moulton), David (JaNae), Susan, Marianne (Tony Carroll), Elizabeth, and Daniel (Janet). After Daniel started school, she returned to teaching to help all those children pay for missions and many college degrees. She taught Special Ed at Ashman Elementary School until 1991. Upon retirement, she and Daddy set off on the first of many great adventures, the Barcelona Spain Mission. During the next ten years they served as temple workers in the Manti Temple, service missionaries at the Bishop’s Storehouse and Dry Pack Cannery in Sigurd, and proselytizing missionaries again in the Boston Massachusetts Mission, followed by a final mission to Carthage and Nauvoo, Illinois. Momma was an avid gardener and kept one of the biggest gardens in Sigurd. During their missionary years, she grew flowers – in pots, window boxes, or garden plots. Since Daddy’s passing in February 2003, gardening was her great joy and comfort – until 2014, the last year she was able to keep up with her "secret garden" in the back yard in Sigurd. 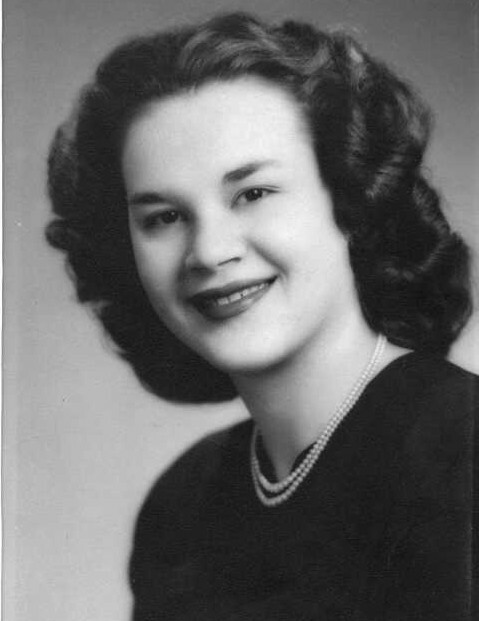 Through the years, she served as a teacher in all of the auxiliary organization of The Church of Jesus Christ of Latter-day Saints and as president of the Primary and Relief Society in the Sigurd Ward. She was a dedicated Cub Scout leader. She served many years as a 4-H leader and was well-known for her delicious homemade bread, cinnamon rolls, caramel corn, and pulled taffy. Momma is survived by eight of her children; 29 grandchildren and 26 great-grandchildren (and counting); siblings: Milton (Louise) Haderlie, VaLoy Anderson and Marilyn Lundberg; sisters-in-law: Arda Jean Christensen, Irva Leora Larson, Bernice Haderlie and Shirley Haderlie also survive her. She was predeceased by her parents; husband; brothers: Van K Haderlie, Ralph K. Haderlie, and Brent K. Haderlie; daughter, Elizabeth; grandchildren: Lexia Melissa and Clayton.